A stylish and comfortable corded single­sided headset, the Sennheiser SC 232 is built for professionals who require high­-definition audio clarity. It boasts a lightweight and adjustable design to ensure maximum comfort for all­day wearing. With dependable noise cancellation, users can conduct phone calls in peace without having to worry about background noise interrupting them, while a raised-­profile adjustable headband helps to ensure long-­term comfort. 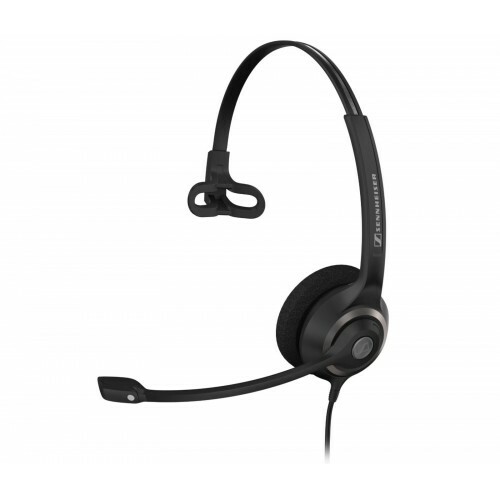 The Sennheiser SC 232 is an affordable solution for contact centres and other offices which use low-­impedance devices such as DECT and mobile phones.